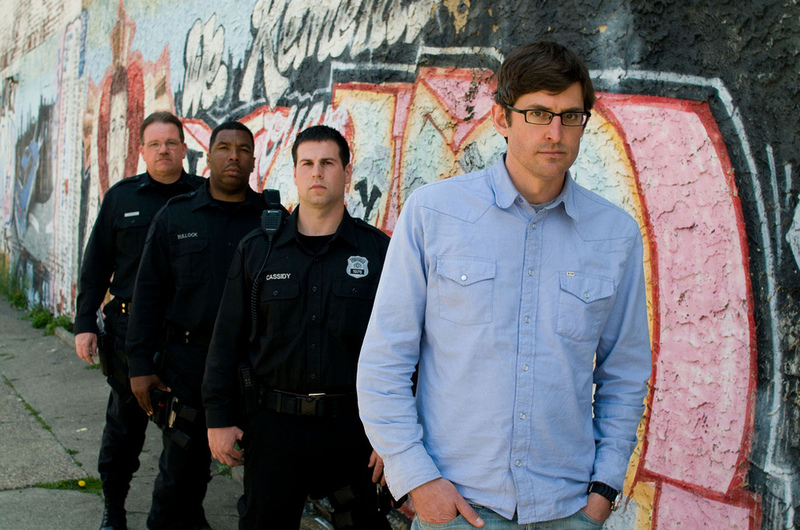 Louis Theroux joins the Philadelphia Police Department patrolling the most dangerous part of one of the most violent cities in America. With gun carrying drug dealers on every corner, it is now normal for the centre of Philadelphia to stage 30 or 40 homicides a month. Embedded within the Philly rapid response teams, Louis feels a palpable sense of adrenalin mixed with frustration as police and the drug dealing 'corner boys' take each other on night after night. Here is a community desperate for protection but unwilling to talk to the law enforcers for fear of street retribution. Louis senses a society trying to contain a lawlessness born out of poverty and disaffection. There's mistrust on all sides, although over time Louis sees a complex picture evolve - there are cops and robbers, guns and violence, but also an understanding between both sides. They are all part of 'The Game' which plays itself out night after night between the community and the cops given the task of policing it.